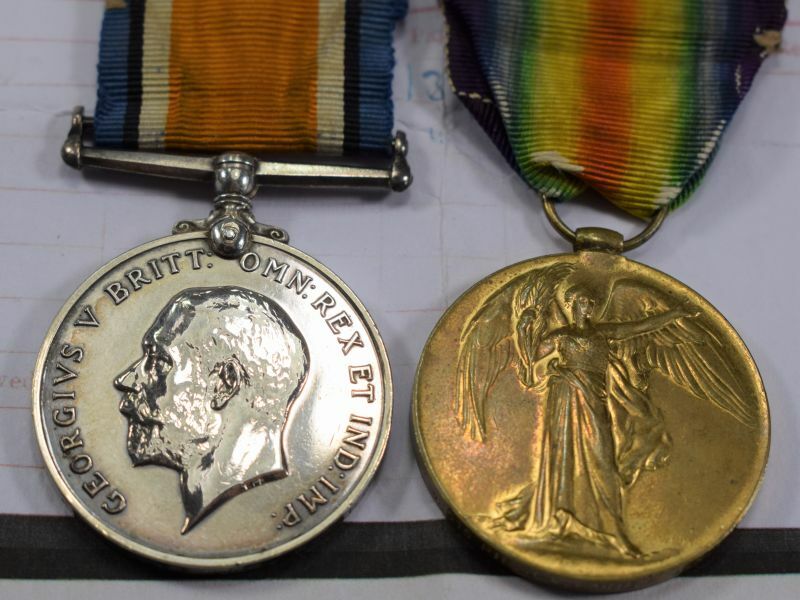 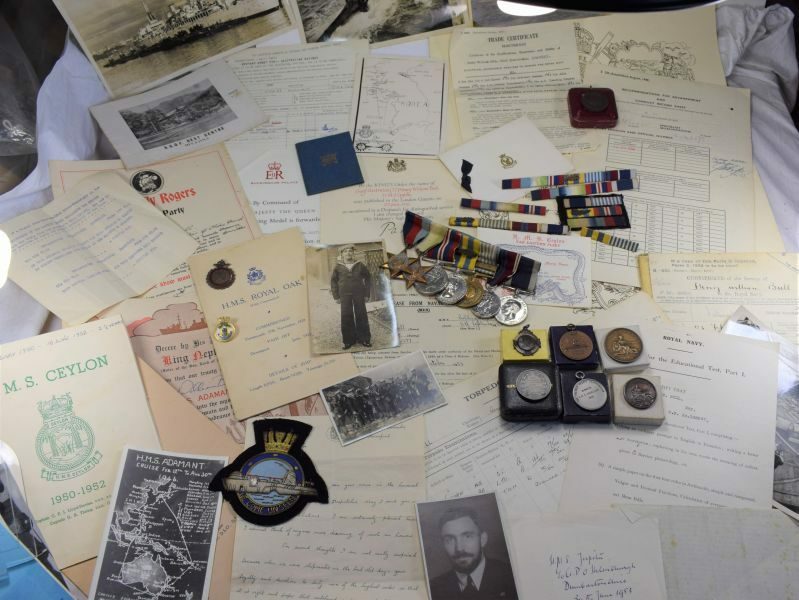 →Badges, Buttons, Medals & awards→Original WW1 British Full Size Medal Pair to 42515 Pte J.W.Carter. K.R.R.C. 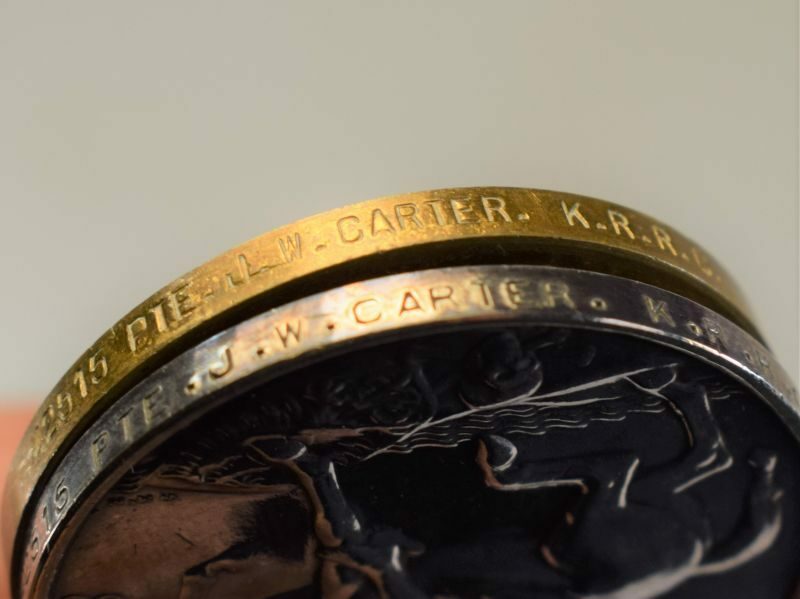 Original WW1 British Full Size Medal Pair to 42515 Pte J.W.Carter. 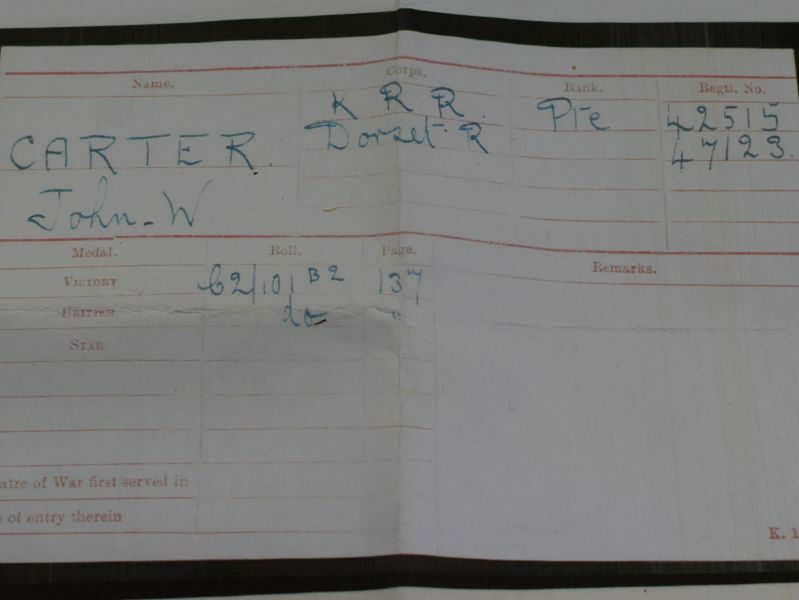 K.R.R.C. 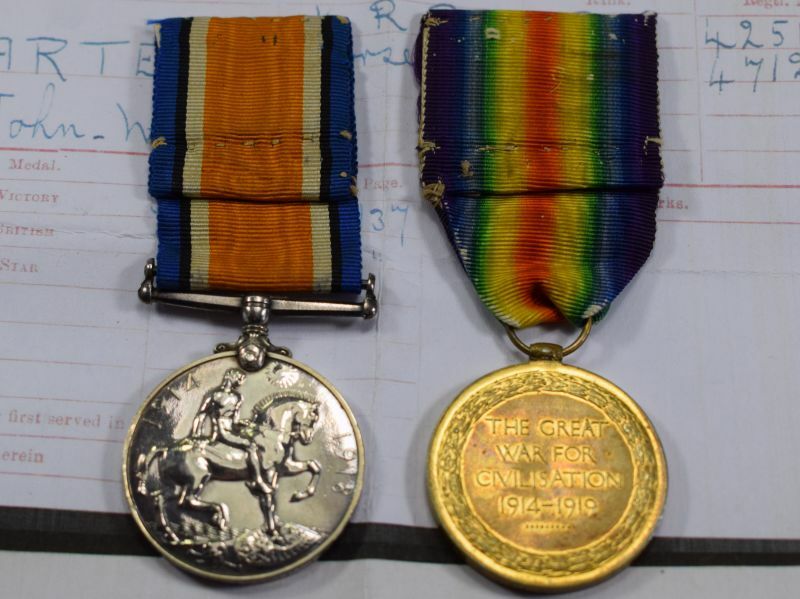 Silver war medal & Victory medal in nice order. 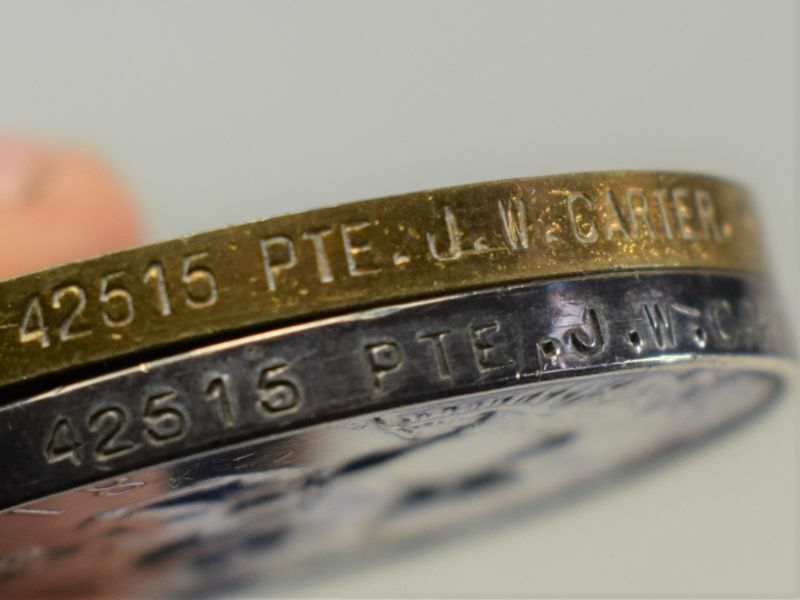 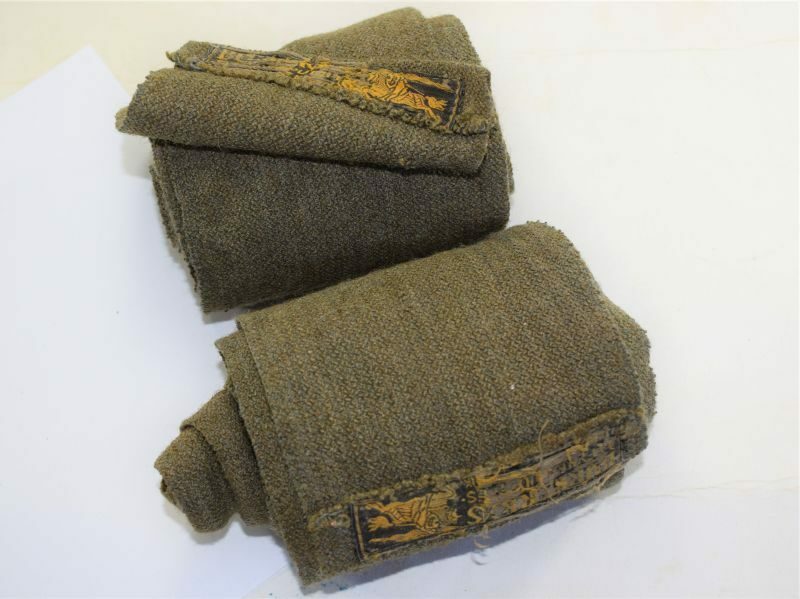 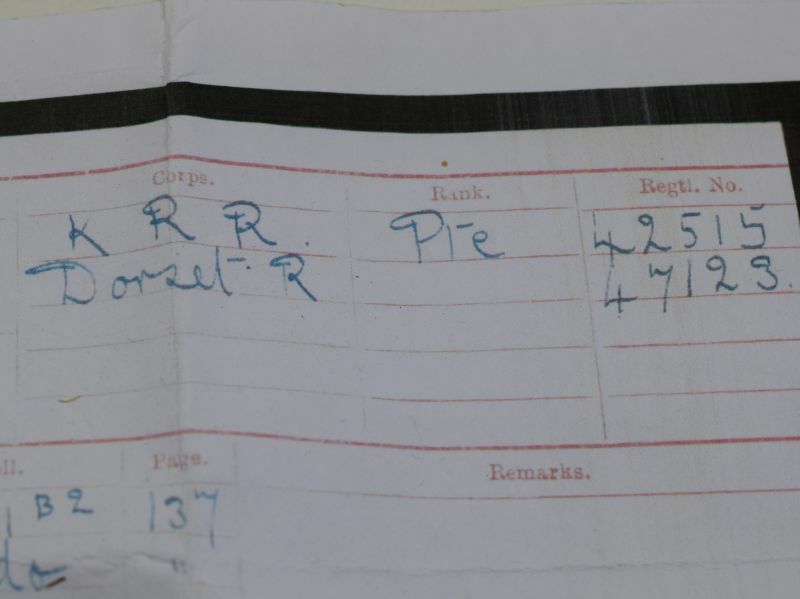 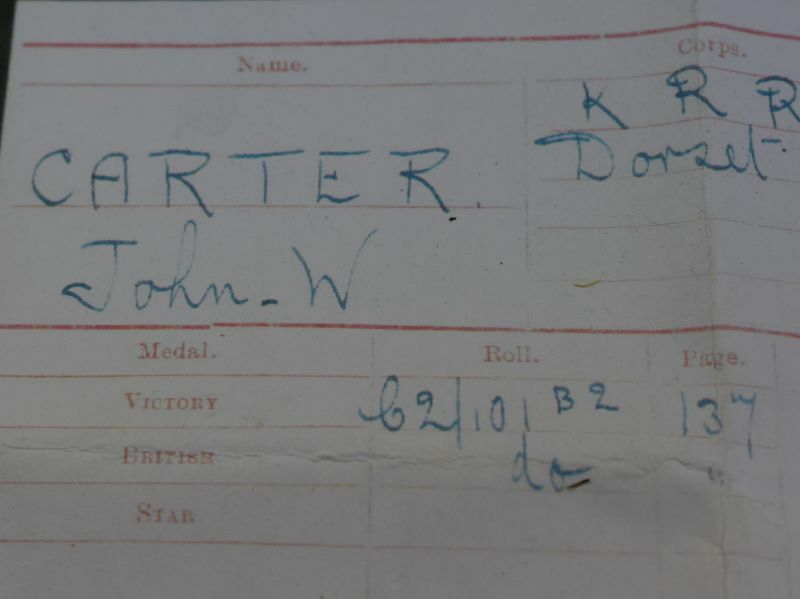 A good pair of WW1 medals to 42515 Pte J.W.Carter. 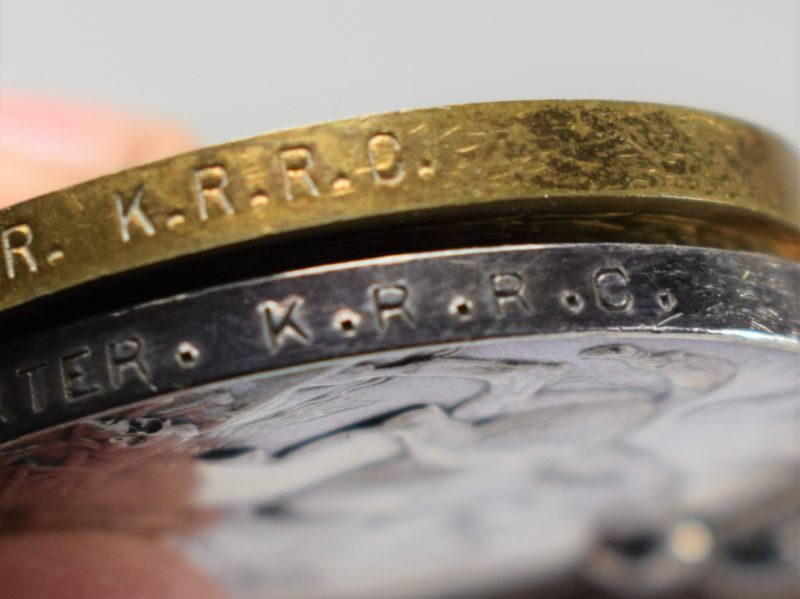 K.R.R.C. 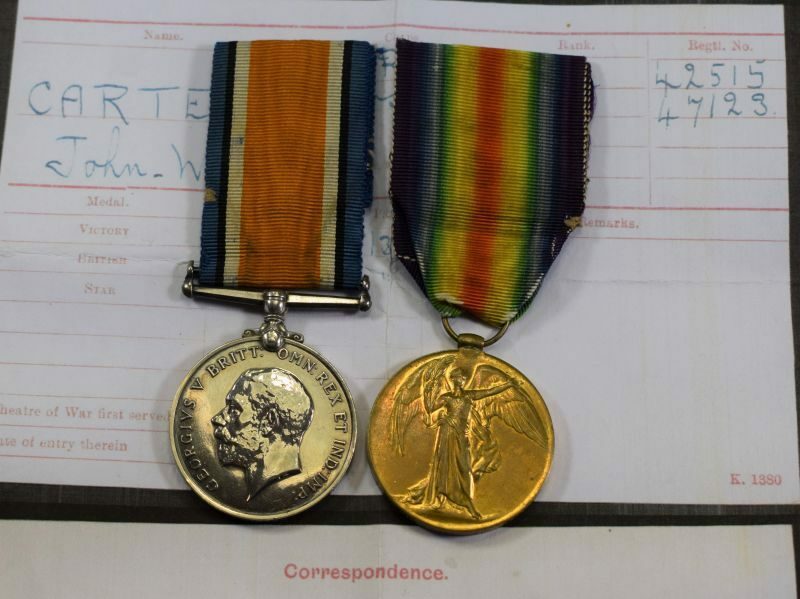 the medals are in excellent order and both correctly marked to the same man. 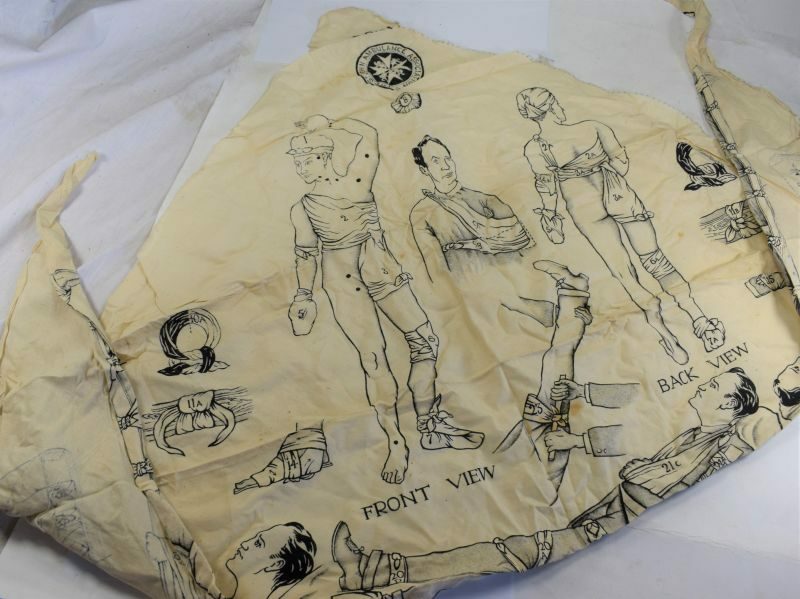 The ribbons are original but show wear and tattiness. 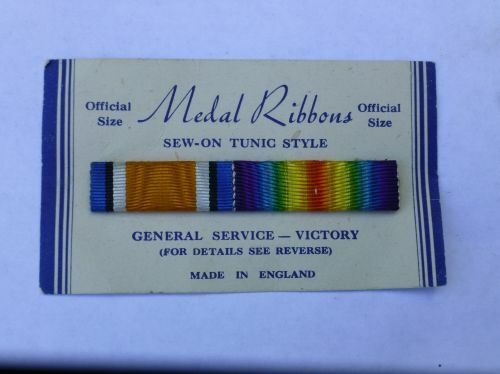 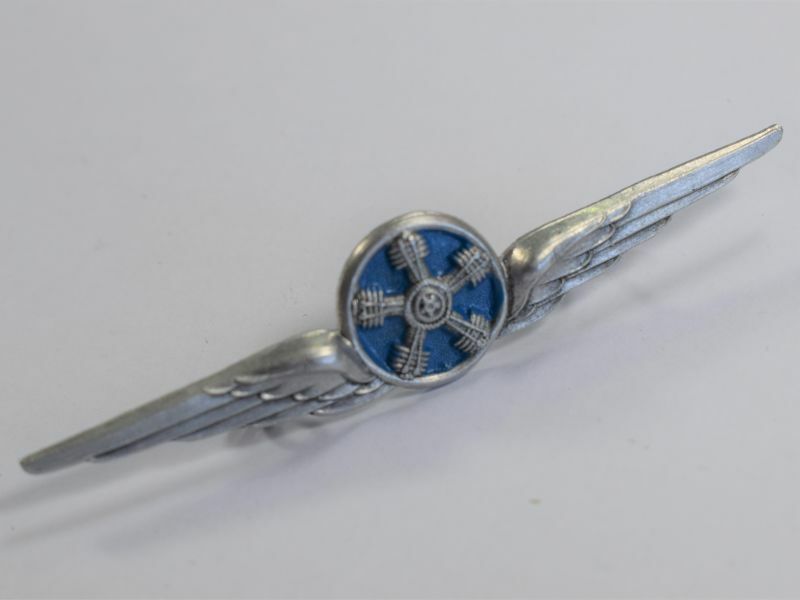 The medals come as found and have not been researched by us but have a print out of the medal index card as shown in the photos.